This is Princess Eugenie of Sweden and Norway, whose full name was Charlotte Eugenie Augusta Amalia Albertina. 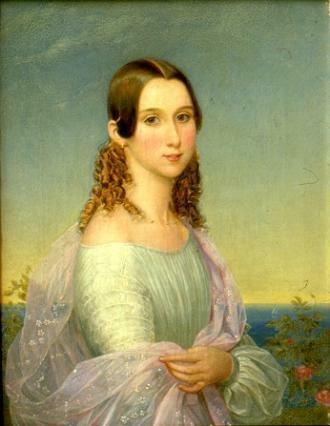 She was born on 24 April 1830 as the only daughter of Oscar I of Sweden and Josephine of Leuchtenberg. She had four brothers. She had quite a weak health from birth, but it is not exactly clear what was wrong with her health. It was probably decided when she was quite young that she would not marry. 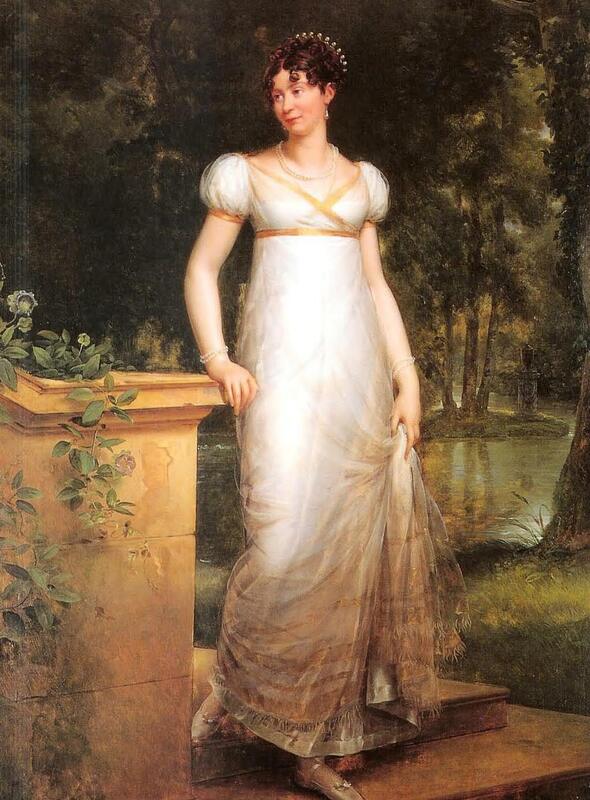 Even though Princesses were expected to marry, mostly for political reasons, her delicate health also gave her the opportunity to live a rather independent life not enjoyed by her contemporaries. 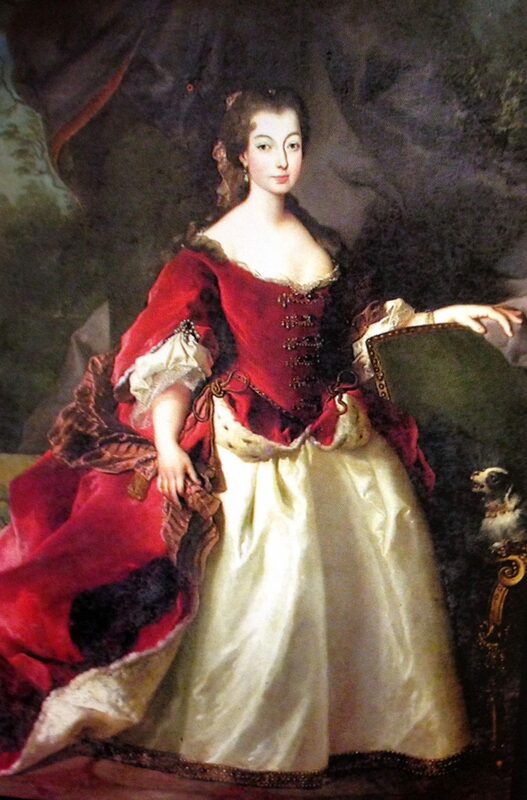 She was possibly the first woman in Sweden who requested and received legal independence. In 1852 she had pneumonia and she never fully recovered from this. In that same year, her brother Gustaf died of typhoid fever. She was an active artist. She was a music composer, poet, sculptor and painter and she even wrote a book ‘Svenska Prinsessor’ (Swedish Princesses), which was published in 1864. She gave much of her earnings to charity. 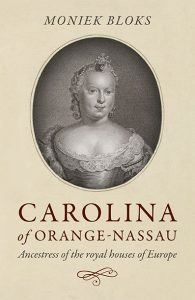 During her life, she contracted pneumonia several times, and during the winter she lived in the few warm rooms of the palace. Due to her health problems, she also had an interest in medicine, and there was even a hospital for sick children named after her. She missed her 59th birthday by a single day. She died on 23 April 1889 at Stockholm Palace. She lives on in the music she has written which is still available today.